It’s never too late to start something you love. Take a leap of faith! Having a hard time getting over the hump? Need a little zest in your day? 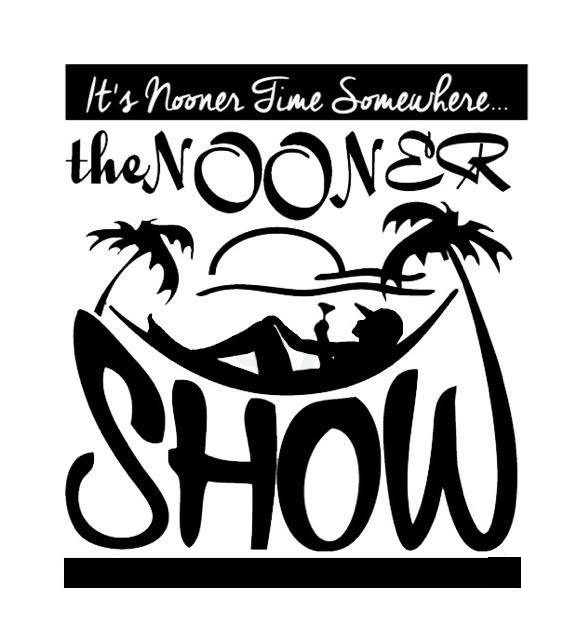 Take a break with The Nooner Show. Join writer and business owner Jackie Wallace and Singer/songwriter Rocky, for a fun and upbeat hour of talk radio. Their show features a variety of special guests-musicians, authors, entrepreneurs, dreamers, and doers for their trademark segment : What’s the Wish? What’s the Way? What’s in the Way? Jackie and Rocky bring you inspiring stories from talented and gusty individuals who have taken a leap of faith and pursued their dreams. How did they do it? What does it take? What obstacles and hurdles did they have to overcome? Join us every Wednesday at noon for some lively conversations that stay on “the sunny side of the street.” Thought- provoking questions (and answers) that may help you examine your dreams and find a way to make them happen!